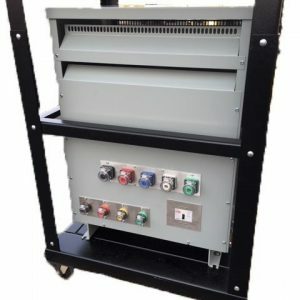 This large scale transformer is sure to offer your business proper control over the energy you use. 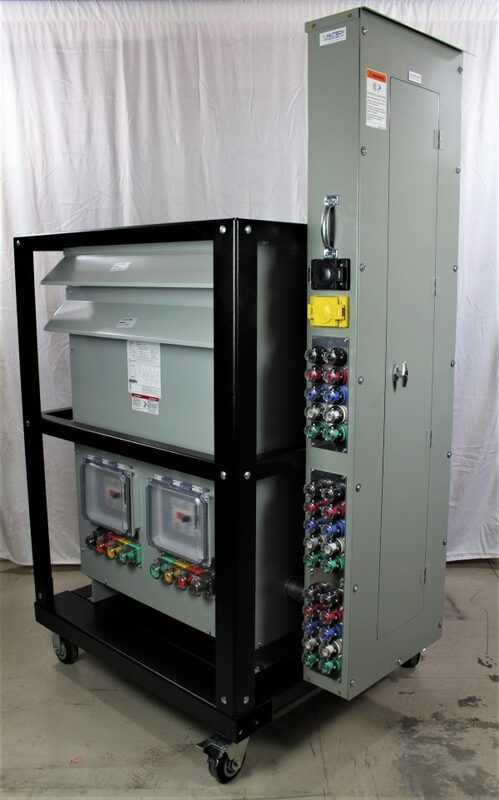 This unit is a 50 KVA transformer with a sub-panel board included. • 2 Each 20A, 4P/5W, 120/208V wetguard receptacles with flip lid covers. • 2 Each 20A, 2P/3w, 125V wetguard l5-20 receptacle with flip lid covers. Our transformer is built to handle large amount of energy. Due to its capacity for controlling large quantities of energy, this type of transformer is ideal for commercial uses. This transformer comes with multiple breakers; one primary breaker, two sub-breakers, and one feed thru breaker. Browse our products on our site today!